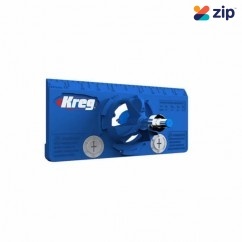 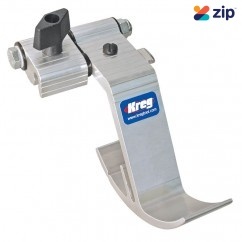 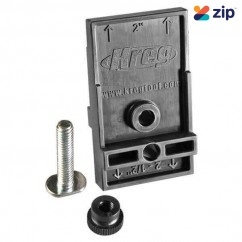 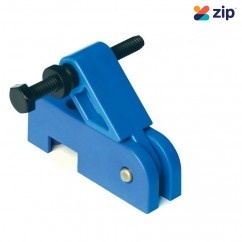 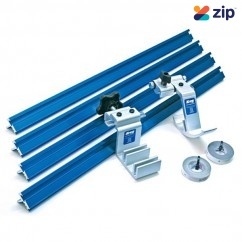 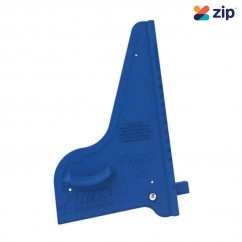 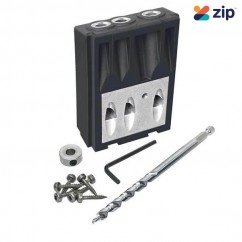 Kreg KJMICRODGB - Micro-Pocket Drill Guide Features: Create More Compact Pocket Holes in th..
Kreg CAP-50 Series - Pack 50 WHT/BRN/LTB/BLK Plastic Pocket Hole Plugs Options: Pa..
Kreg D6HD - 6" (152mm) Jig HD Driver Bit 6" (152mm) driver with deep #3 square drive. 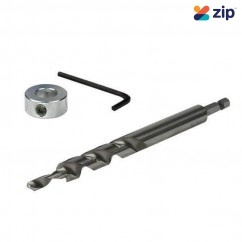 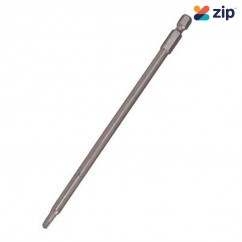 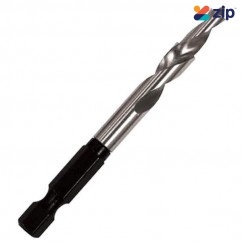 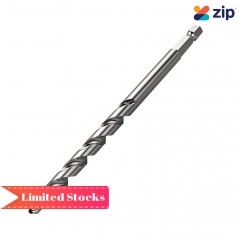 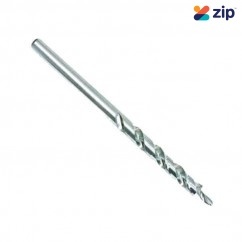 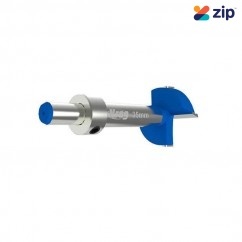 Optimized f..
Kreg DECKDRIVER - 1/4" (6mm) Hex Shank Jig Driver Bit Set This hardened-steel driver bit features..
Kreg KBK-IP - Klamp Plate Features: Add a clamping station almost anywhere. 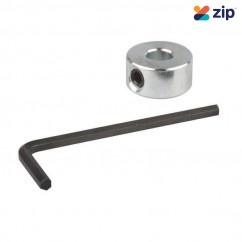 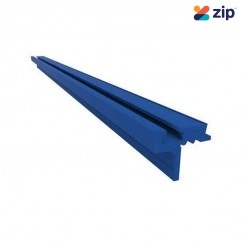 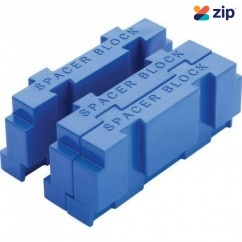 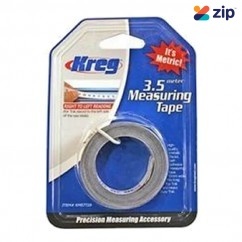 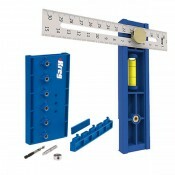 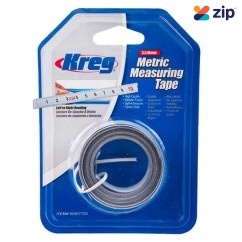 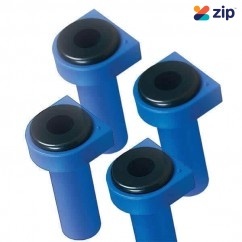 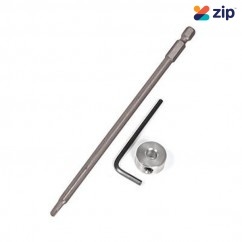 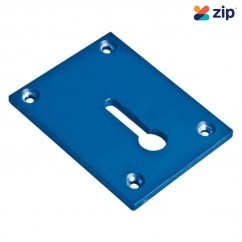 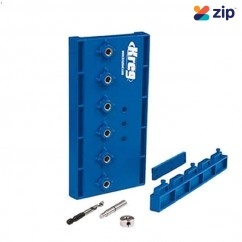 Includes pla..
Kreg KDGADAPT - 1/4" (6mm) Drill Guide Spacer Blocks Description: Need to compensate for ad..
Kreg KHI-BIT - 35mm Cup-style Concealed Hinge Bit Features: Works with all 35mm concealed h..
Kreg KHI-HINGE - 35mm Durable glass-filled Cup-Style nylon Concealed Hinge Jig Features: Ac..
Kreg KHI-PULL - Durable polymer Cabinet Hardware Jig Features: Adjustable guides for accura..
Kreg KHI-SLIDE - Drawer Slide Jig Pack of 2 Features: Accurate slide positioning with built..
Kreg KJD - 3/8" (9mm) Hex Deck Jig Step Drill Bit Features: 3/8" (9mm) diameter for cr..
Kreg KJD-MICROBIT - 19/64" (7mm) Micro-Pocket Drill Bit This unique bit works with the Micr..
Kreg KJDDECKBIT - 6MM Hex shank Deck Jig Drill Bit Set This single-piece stepped drill bit was de..
Kreg KJDHD - 1/2" (12mm) Jig HD Heavy-Duty Drill Bit The Kreg Jig HD (Heavy-Duty) Drill Bit was m..
Kreg KJSC-D - Depth Collar & Allen Wrench to suit KR-KR-KJD Features: Rugged depth coll..
Kreg KJSS - Material Support Stop This handy Kreg Jig accessory can be positioned any distance fr..
Kreg KKS1020 - Clamp Trak The Clamp Trak lets you turn an entire workbench or sawhorse into a cla..
Kreg KKS1030 - 5 Piece Klamp Block Set Features: Quickly, accurately register workpieces ..
Kreg KKS1070 - Bench Dogs These simple 3/4″ reinforced nylon bench dogs include several features ..
Kreg KMA2600 - Square Cut Features: Quickly and accurately crosscut boards up to 12" (305mm..
Kreg KMA3200 - 1/4" (6mm) Drill Bit Shelf Pin Jig Features: Six hardened-steel drill guides..
Kreg KMA3215 - 5mm Shelf Pin Jig Drill Bit Features: High-speed steel construction ..
Kreg KMA3220 - 5mm Drill Bit Shelf Pin Jig Features: Six hardened-steel drill guides. 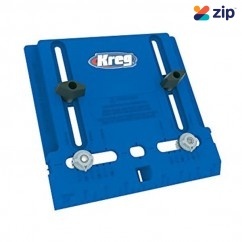 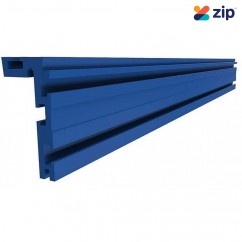 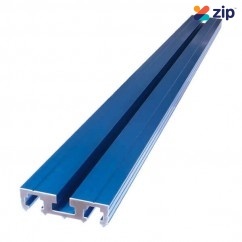 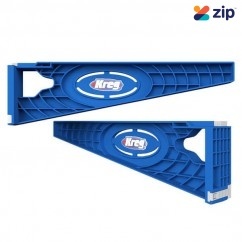 Rem..
Kreg KMS7704 - 48" Heavy Duty Trak The Heavy-Duty Trak is an 'L' shaped, anodized aluminum extrus..
Kreg KMS7712 - 24" (609mm) Top Trak Features: Self-aligning, 'L'-shaped mounting foot Can..
Kreg KMS7714 - 48" (1219mm) Top Trak Features: Self-aligning, 'L'-shaped mounting foot Ca..
Kreg KMS7801 - Aluminium Standard Swing Stop Achieve repeatability and accuracy to your mitre saw..
Kreg KMS8000M - Precision Trak & Stop Kit Metric Features: Turn your mitre saw or other..